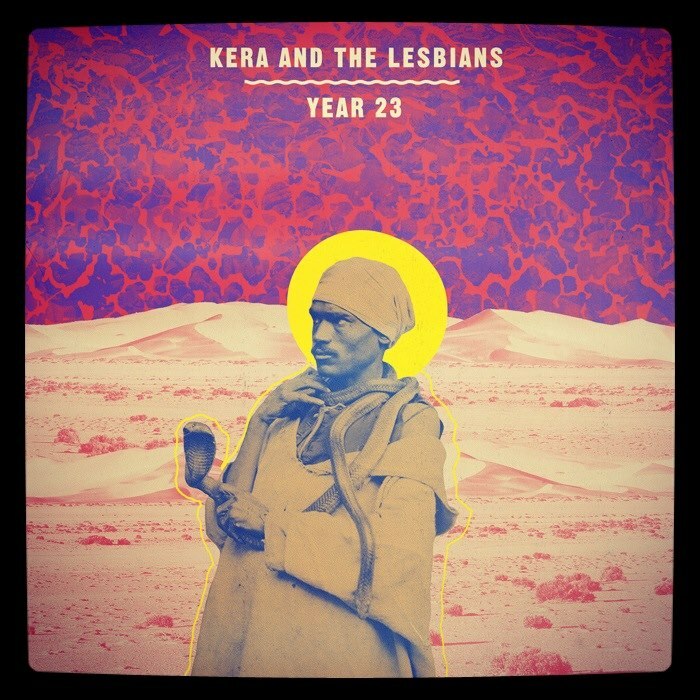 Kera and the Lesbians is Southern California-based bipolar folk. We hear a little hint of Billie Holiday soul jazz in there, too. With red hot solo performances and smooth as silk recordings, Kera and the Lesbians is true art for the ears; and elixir for the spirit. A unique and inspiring musical experience - not to be missed.